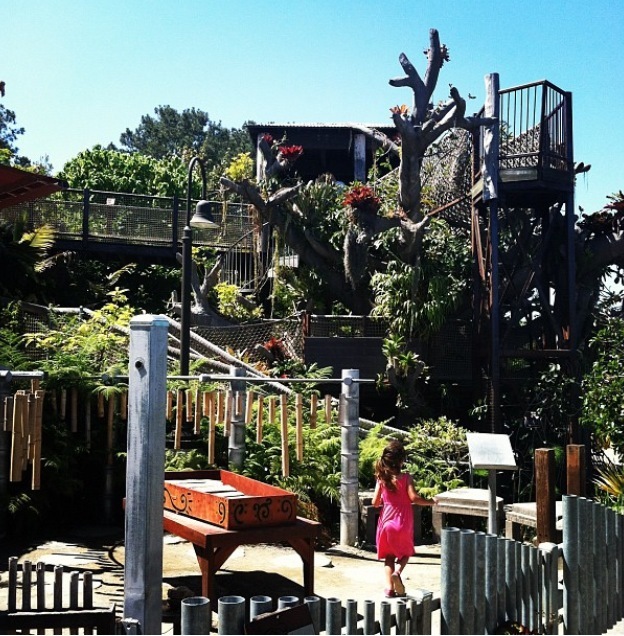 Tomorrow is the first Tuesday of the month and that means that several fun places are offering free admission. If you have kiddos at home this week during Spring Break, make sure to take advantage of these great freebies. This entry was posted in Spring Break. With Spring Break underway, we have had a few extra hours for television time, but we’ve decided to keep it educational around here. Netflix makes that job easier so we can focus on kid-friendly, science-rich programming! These shows encourage questions and thinking. We end up having some great conversations with the kiddos as a result. 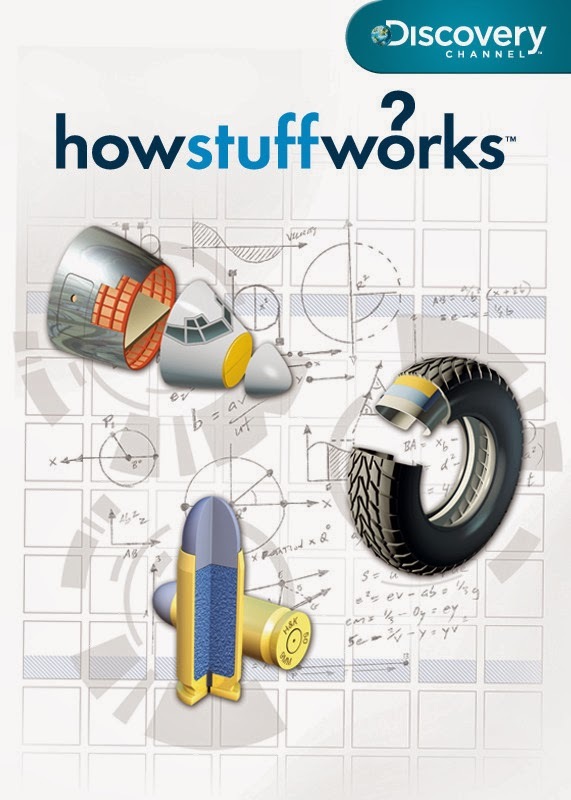 My husband and son love How Stuff Works and How Do They Do It? Both of these show break down simple things like salt or wheat and explain what it really is and why it matters to everyone. It’s similar to How It’s Made on the Science Channel, which hopefully will come to Netflix soon as well. My daughter and I prefer the science meets crime type entertainment, like CSI stuff. We found Forensics on Trial from NOVA to be really interesting. It’s not really for kids but daughter is also a fan of Law and Order, so she enjoyed the program. These types of program often contain really mature content but it can also bring about conversations that need to be discussed with your children at the appropriate time. I also feel it is important to make my children aware of what’s in the world, without it becoming something terrifying for them. 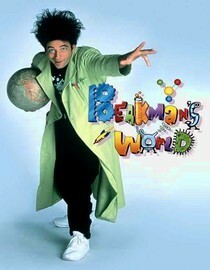 A family friendly show, that I recall being on during Saturday mornings is Beakman’s World. I had completely forgotten about this show until my son discovered it on Netflix. It’s quirky, fast paced and educational. There are several seasons available. Watching all of those Beakman’s World programs will likely inspire you children to want to make to do some science experiments during their spring break. I found a great website full of some simple projects with household items to experiment with! Click on the image below to link to a homemade lava lamp idea! I would love to hear about some of your favorite Netflix science programs and if you kids decided to do any fun science projects during their Spring Break! This entry was posted in Science Center, Spring Break and tagged netflixstreamteam. 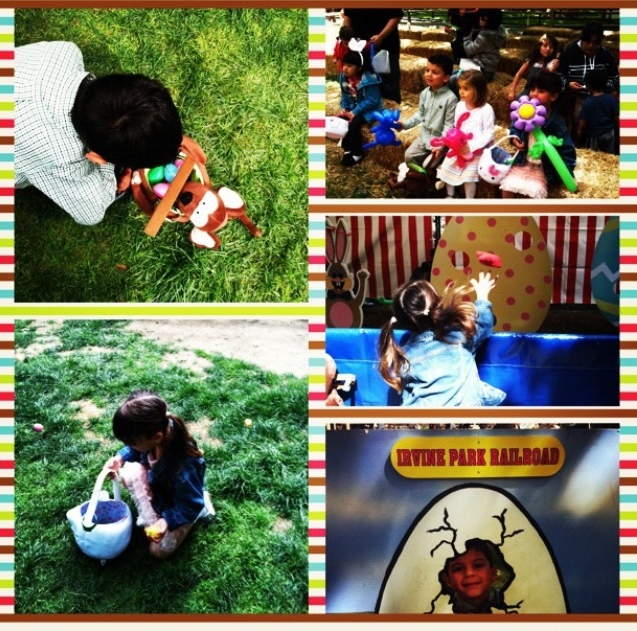 Irvine Park Easter Eggstravaganza and Giveaway! Happy First day of Spring!!! I LOVE this season. It is my absolute favorite season of the year. I love everything about Easter and have made some fun traditions with my family. One of our Easter Traditions is a must visit to Irvine Park Railroad to meet the Easter Bunny and have some family fun! Irvine Park Railroad’s Easter Eggstravaganza will run from Saturday, March 29th to Saturday, April 19th. Make sure to bring your Easter Baskets and a camera to capture all the fun! All you have to do is leave a comment letting me know why you would like to win and that’s it! Giveaway runs until Sunday, March 30h at 11:59pm. Winner will be chosen at random. Good luck!